We are offering a HUGE 40% off EVE TAYLOR Facials! This chemical free British made product range is perfect for sorting out winter skin. The range is the next best thing to being totally organic so contains NO Petrochemicals – Alcohol – Formaldehyde or Parabens. The range is aromatherapy based so smells amazing. Plus we have a selection of Eve Taylor products in store so you can carry on at home with a fresh new skincare routine for 2017! 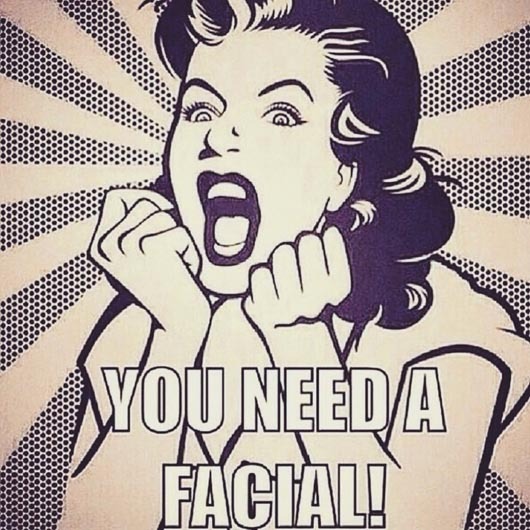 Please quote facial offer when booking. Manicure & Pedicure Special Offer – Save £15! Our second special offer is this manicure & pedicure – available throughout January and February. Book a Manicure and Pedicure together on the same day for £39 saving £15! We use only the best OPI and CND Vinylux Nail Polishes plus we have a selection of Shellac and Gelaze gel colours. Please quote Manicure and Pedicure offer at time of booking.